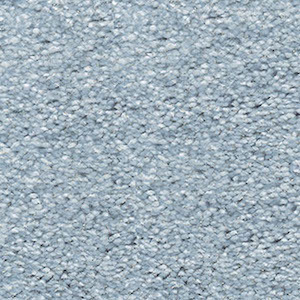 Our iSense Surprise carpet is crafted from iSense yarn, providing you with super softness and super durability. Thus giving you comfort and luxury you always desired. This type is ideal for intensive domestic use in a living room, bedroom, guest room or office. It’s made of Available in a range of subtle colours. Blush 66, Sky 70, Denim 77, Midnight 98, Anthracite 99, Platinum 97, Silver 90, Mineral 95, Beige 33, Camel 36, Granite 49, Grey 32, Mink 44, Parchment 09.